I have to say, November has been by far my favourite month of this year. I just feel there is something about November this year. There is just so much love all over the place 🙂 – it must be the weather as usually. First of all we had our first snow and it is getting me into very festive mood. I forgot how much I have missed all this. Also The Black Nights Film Festival was a big deal and we went to see so many good movies. Last two weeks I have cooked a lot and have made some new delicious dishes. Surprise surprise, I have been massively into skincare this month and I though I will show you some of my favorites. I might add some random favourites as well into this blog (like what was my favourite movie from the festival). Should we start with the skin care things?! I think so – so here we go. 1.) As the weather has been much colder than in October, my skin has been really dry. 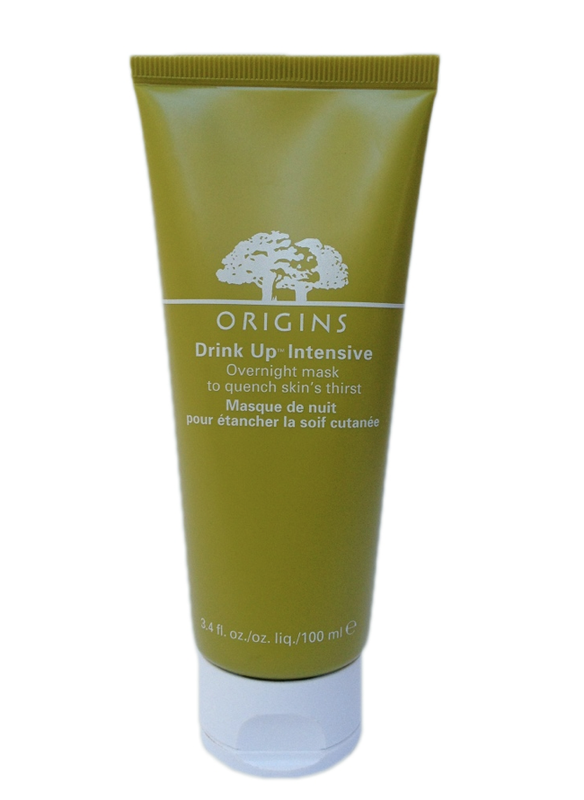 So on top of my creams, balms and serums I have used this Origins “Drink Up Intensive mask”. It is by far THE BEST hydrating mask I have ever used. I come back to it every time the weather gets colder. On top of everything it smells like apricots – I like that a lot (some people might hate it, so hit or miss when it comes to the scent). 2.) 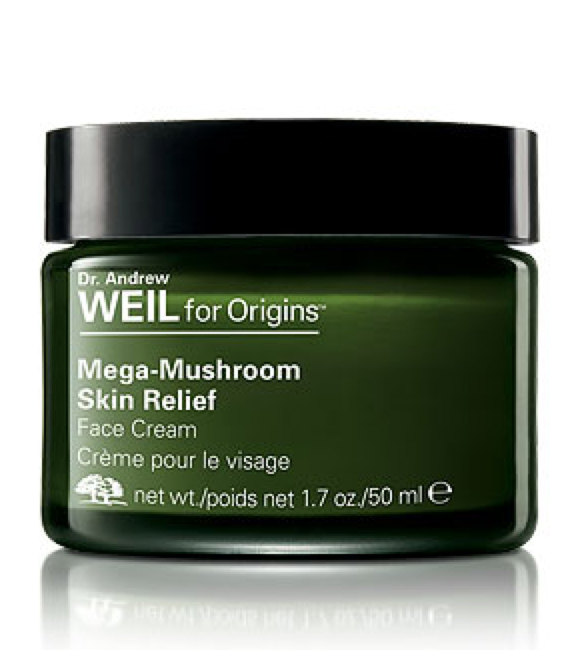 The second thing is also from Origins and it is called “Mega mushroom skin relief cream“. Great product when you have a bit of rosacea. 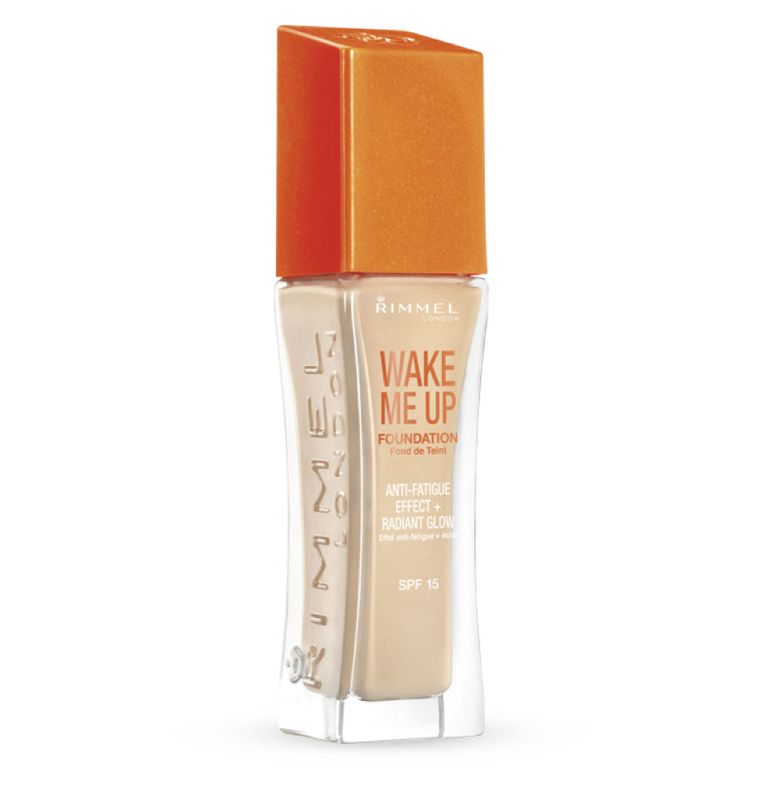 I use this cream before I apply my make up or if I feel my skin is getting more red than usually. 3.) 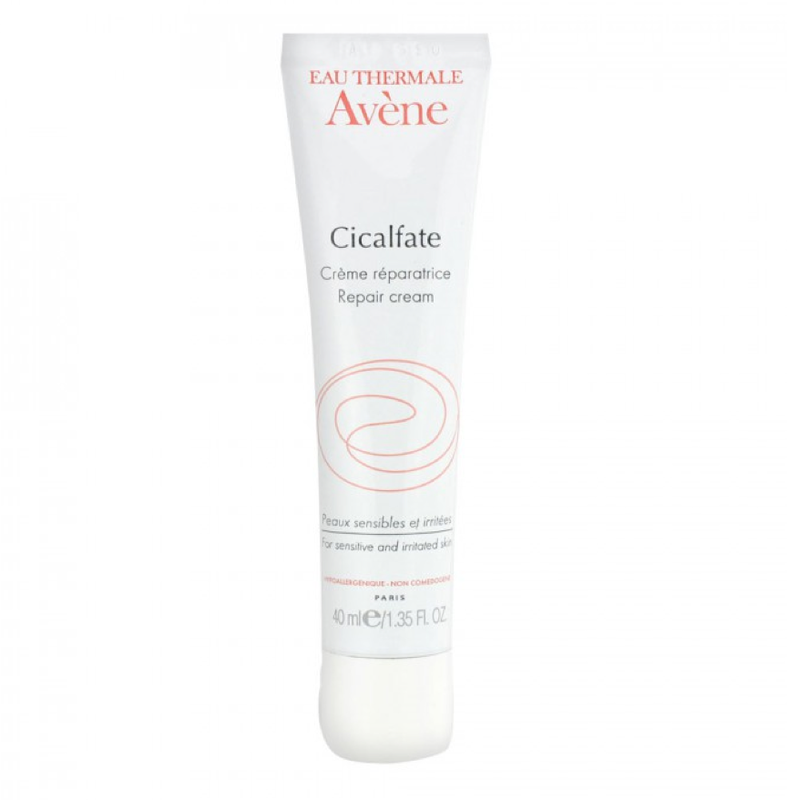 Another good cream is the Avéne “Cicalfate” repair cream. I must warn you – it is a very rich cream, so a little bit goes a long way :). It is my go to cream, when I really need a massive amount of hydration back into my skin. I know that some doctors recommend this cream to repair the skin after minor surgery to prevent scarring. I have been reaching for two foundation creams. Both of them are extremely hydrating and leave my skin feeling nice and radiant. 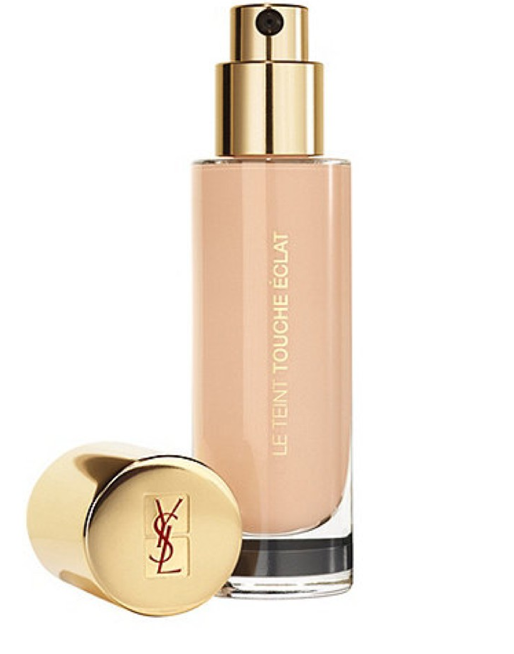 First one the YSL “Le Teint Touche éclat“ in the shade BD50 and the other one is Rimmel’s “Wake me up“ foundation in the shade Soft beige 200. 5.) Another old favorite of mine is the YSL “Shocking” mascara in black. If you want some serious lashes. This is the only mascara you will need. I forgot how good it is. 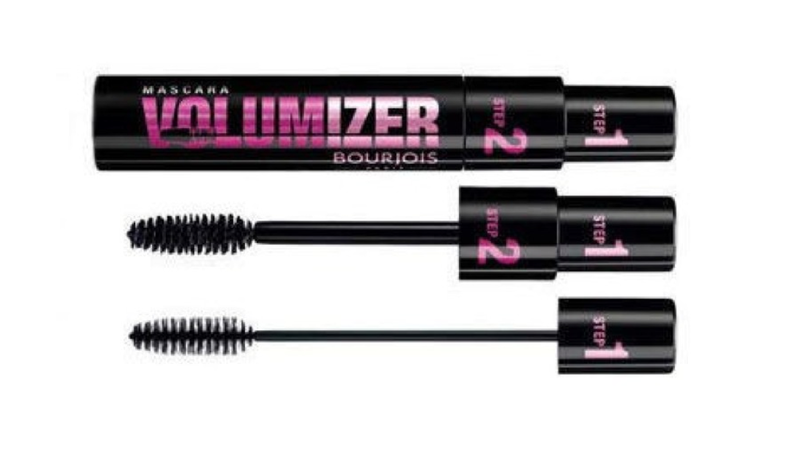 The cheaper version of this is the Bourjois “Volumizer” mascara. Two of my favorites that I keep buying year after year. 6.) Take a minute and look at this blush please. 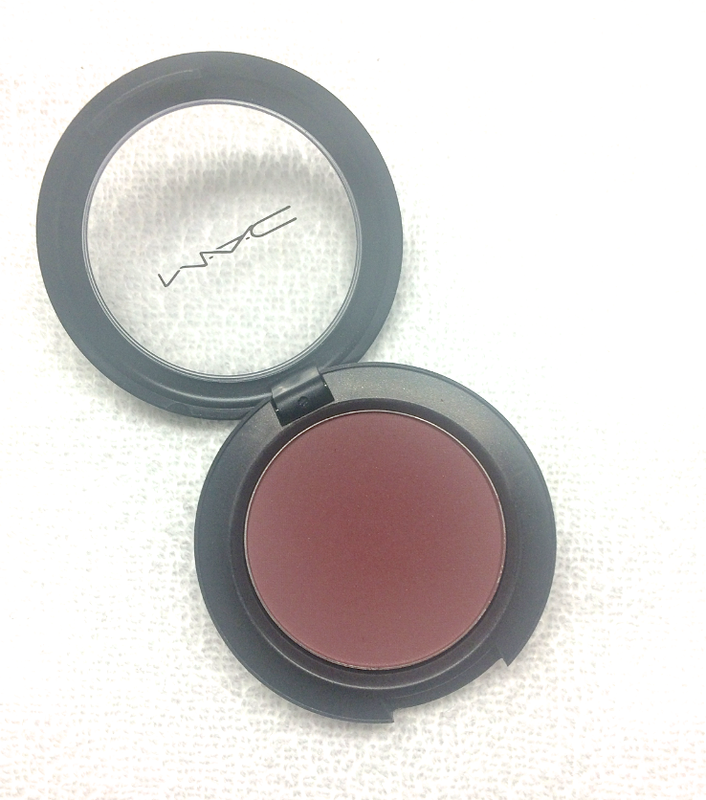 It is the most perfect plum toned autumn/winter blush shade. It is the MAC “Loverush”. it goes on really sheer, so don’t get scared that it might be too dark for you. If you have NC30 or darker olive skin tone – you should try it out. 7.) I have been really into the matte lips. So lip pencils are the way to go. 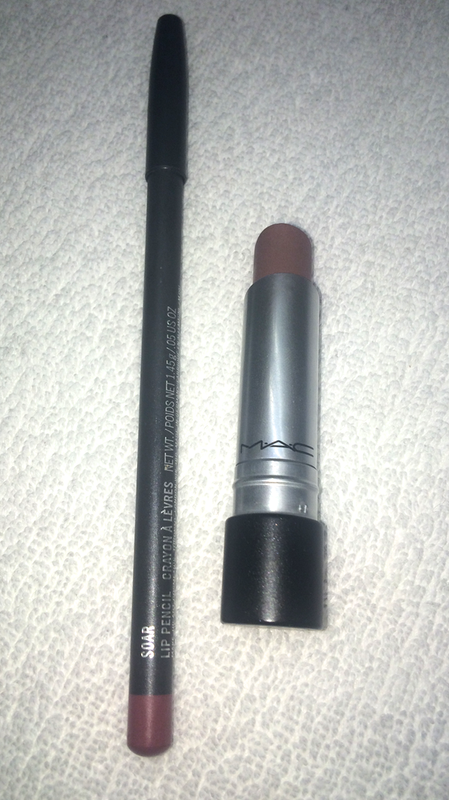 My favorite has been MAC “Soar” lip pencil. Some days I pair it up with the MAC “Till tomorrow” lipstick. 8.) Last make-up item is the one and only Urban Decay “Naked 3” palette. I am slightly obsessed with these two shades “Trick” and “Mugshot“. 9.) 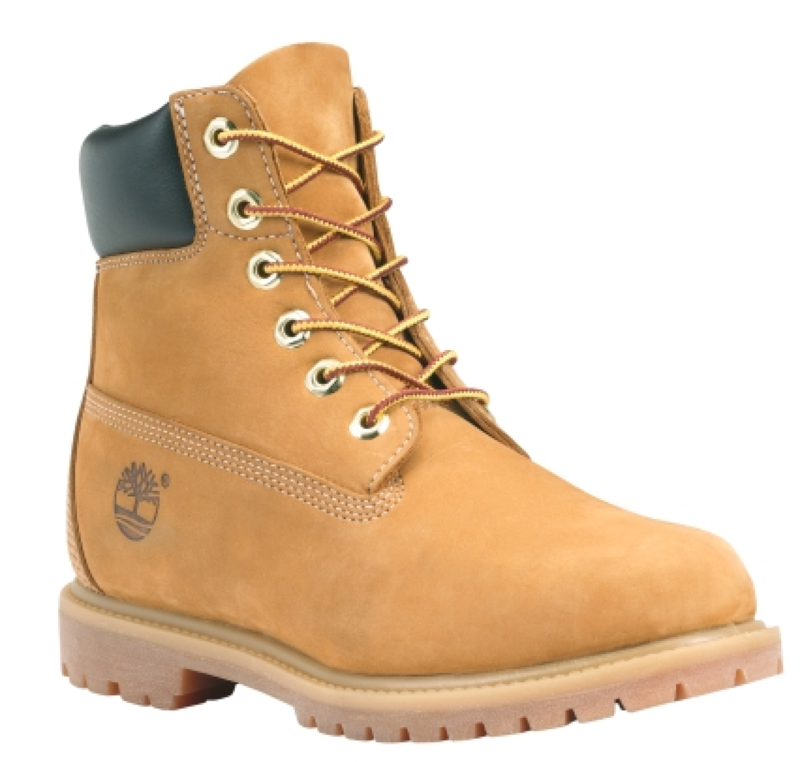 My new Timberland Boots. They are so light and warm. 10.) Last but not least – favourite movie is from the Black Nights Film festival and it is called “What we do in the shadows”. Loved it!